A voyage along the Danube River is like entering a fairytale. This 7-night Danube River cruise calls in at charming Austrian villages, takes you to stunning Salzburg and the Alps, and explores the wineries of the beautiful Wachau Valley, Visit Passau, Linz, Weissenkirchen and Krems. Tour beautiful Vienna. Be surprised at the impressive city that is Budapest. An optional 3 night tour of Prague is extremely popular and not to be missed. Along the way, be enamored by gorgeous castles and architectural sites that have garnered UNESCO World Heritage status. On expertly guided shore excursions learn the history of this remarkable area, while enjoying regional cuisine, wine, liqueurs and the famous Czech pilsner beer. Join your hosts Barry and Kim Wiss, on this elegant voyage down the Danube. Sample their best wines in contrast with regional vintages and cuisine. Special events are planned along the way! The culinary careers of Barry and Kim Wiss have spanned over 25 years. Born and raised in New Orleans, both were exposed to true southern hospitality at an early age. Many of Barry’s relatives inhabited Louisiana’s bayous; home to lively music, colorful language, mouthwatering cuisine and an absolutely unique lifestyle. They met at the University of New Orleans Hotel Restaurant Program. “She stole my heart over the pot sink”, says Barry. Mutual love of wine and food inspired them to travel across the globe in discovery of the world’s great culinary destinations. Today, Barry and Kim reside in Napa Valley. 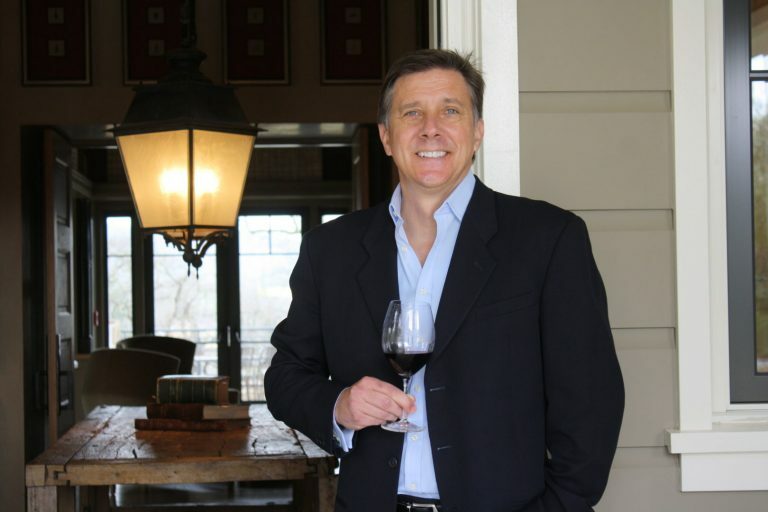 He is the Vice President of Trade Relations for Trinchero Family Estates, a significant entity in the world of wine. Barry is the current president of the prestigious Society of Wine Educators. He holds three distinct certifications: as a Certified Wine Educator, Sommelier and Specialist of Spirits. Kim perfected her culinary skills at the world famous Buca Lapi in Florence. 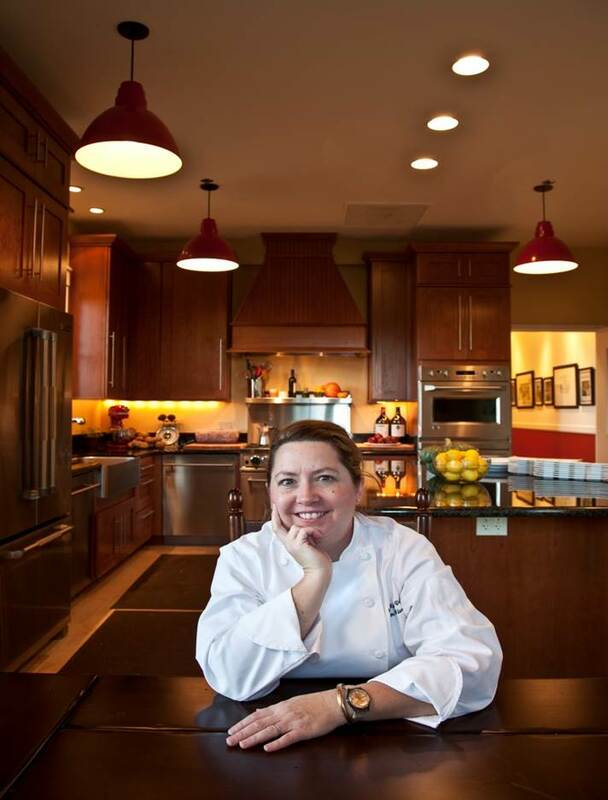 Today, she is the Napa Valley Estate Chef for one of the great names in wine, Italy’s Antinori family. On board, participate in private tastings/educational seminars, in addition to a private VIP wine dinner at the award winning Chef’s Table restaurant. Experience small production Trinchero Napa Valley wines alongside some of the best wines of Germany, Austria and Hungary. There are private event inclusions exclusively for those traveling as part of a TNV Danube Group. The post cruise tour is a special experience, exploring Hungary’s wine country, focusing on historic wineries that produce Tokaji, “the golden wine of the Czars”. Conclude with two nights in Budapest, including a gypsy dinner farewell at the wonderful Karpatia restaurant. Join Barry and Kim on this unforgettable journey down the Danube River and Wachau Valley, exploring the paths of Roman legions, the landscapes of the Sound of Music and the historic villages of Austria and Hungary. Please note: The 2019 Romantic Danube River Wine Tour and Cruise package is created solely for Trinchero Family Estates by Tours & Wine (by Expanding Horizons of Tustin, California), our tour operator, and in conjunction with AmaWaterways. The pre and/or post-cruise tour program will contain private meals, tours and/or visits to attractions. These additional services are exclusive to guests on this cruise who book their reservations with Expanding Horizons. Persons booking with alternative travel agencies will not be included in these activities.